Zinc plating, a process also known as galvanization, is the deposition of a thin layer of aluminum onto a metal component to provide a protective layer. The outer surface of the zinc coating oxidizes to form zinc oxide, which results in a matte silver-colored finish. 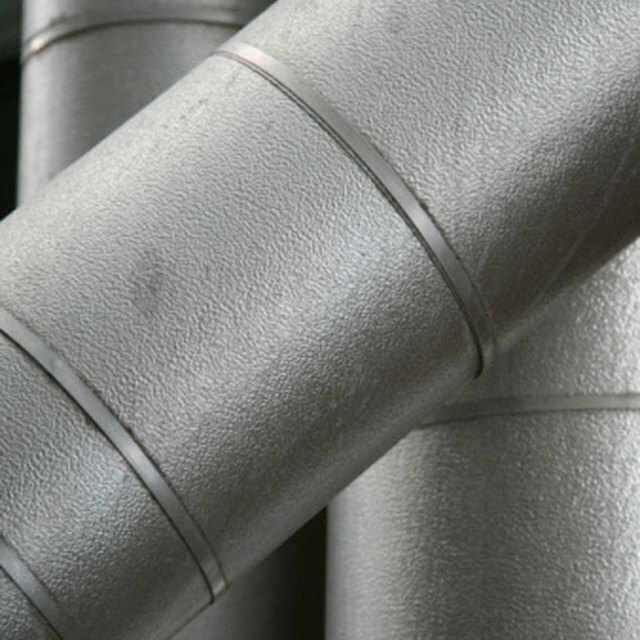 Zinc plating is often applied to iron or steel parts whose surface would rust when exposed to air or water. The part is thoroughly cleaned before plating to remove particulates, grease, and any oxides that may have accumulated on the surface of the part. This process generally consists of a bath in an alkaline solution to remove surface particulates, followed by a bath in a weak acid solution to etch the surface and remove oxides. If particles or oxides remain on the surface of the part, they could create voids in the zinc plating layer, resulting in spots on the part that are unprotected. One method for applying a zinc layer to a metal part is via hot dip galvanization. The part is then dipped into a vat of molten zinc that has a layer of flux floating on top of the zinc. The flux is generally a solution of zinc ammonium chloride. This allows the surface of the part to be coated in flux before entering the molten zinc. The part is then removed from the bath and the zinc layer is allowed to dry. Alternatively, the dry galvanization process can be used to plate a part with zinc. In this case, the part is coated in flux only, and allowed to dry before being dipped into a vat of molten zinc. 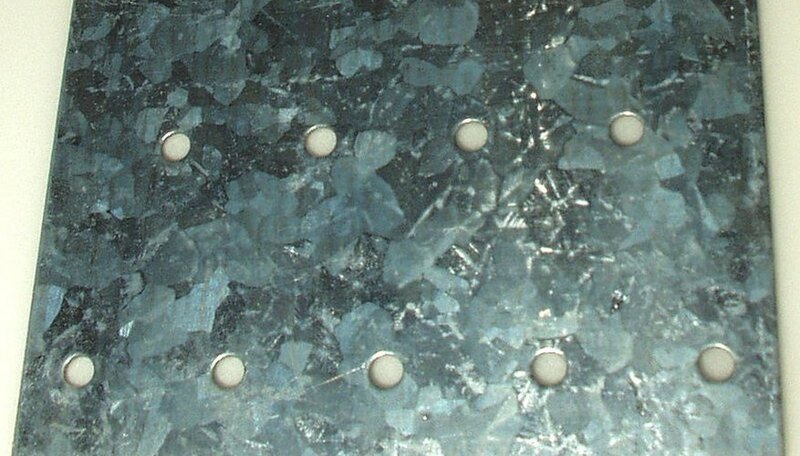 In either method, the zinc layer forms a crystalline appearance, called spangle. The appearance of the spangle can be controlled based on the rate of cooling. The zinc forms a bond with the steel part, resulting in a transition layer of zinc-steel alloy between the metals. The zinc layer cannot be peeled off like a coat of paint because it is integrated atomically with the steel. After one to two days of exposure to the atmosphere, the outer surface of the zinc layer becomes zinc oxide. This transformation increases the protection that the zinc layer provides. After an extended period of time of environmental exposure, the zinc oxide converts to zinc carbonate, which also acts as a protective layer. Kristoff, Susan. "Zinc Plating Process." Sciencing, https://sciencing.com/zinc-plating-process-5499250.html. 24 April 2017.